Can You Predict Your Own Winner? If you are an author, artist, or craftsperson, you probably have one project among many that is nearest and dearest to your heart. For me, that project is my first historical novel, The Other Side of Freedom. I started writing the story while I waited for the first Bird Face book to be published—the very first one, when only one manuscript existed, with no future for a Bird Face series. From the beginning, I had a good feeling about this story (with a different title then) about a boy who was the son of Italian immigrants in 1925 America. The writing of it was easier than that of any of the Bird Face books. The Other Side of Freedom became my favorite among my works, and it was also my husband’s favorite book, too. I thought it stood a better chance of placing in a contest than any of my other novels had (although I had entered each of those in at least one or two contests). 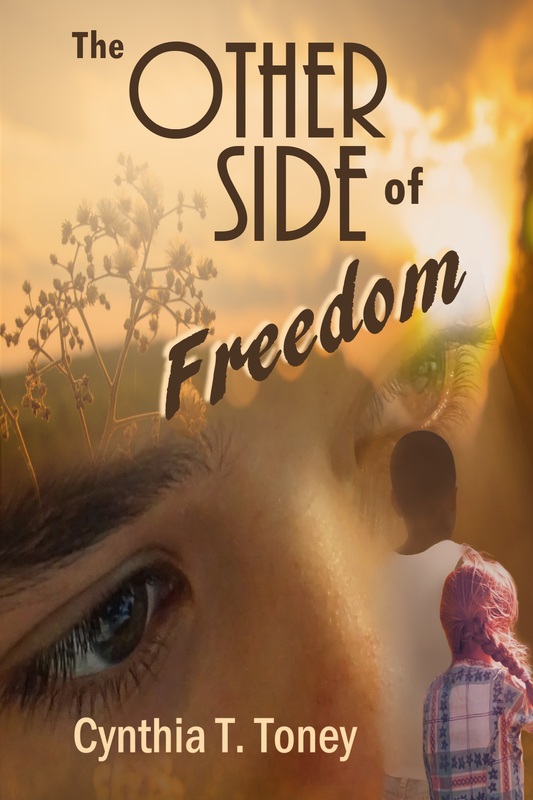 Still, when I received an email announcing The Other Side of Freedom had won first place in the Children’s/Juvenile Fiction category of the Next Generation Indie Book Awards, I could hardly believe my eyes. Then a second email announced it had also won first place in the Grand Prize for Fiction. I checked my email again to be sure the awards committee had not sent another email telling me they had made a mistake! No, my husband assured me. They would not have sent out emails telling me I had won two awards unless they were absolutely certain. So, the book I believed was special was also special to others outside my personal sphere. How affirming was that? The Next Generation Indie Book Awards was attractive in a number of ways: suitable categories, cash prizes, real award medals, and a gala/reception at a luxury hotel. But it was not the only contest I entered for The Other Side of Freedom. I had researched a lot of book awards programs and had chosen several to enter. I had decided this particular book was worth spending the time and money to enter it into as many book awards contests as seemed reputable and appropriate for it. Some contests were out of my reach, requiring the book to to be nominated by a librarian in the ALA or to have a minimum number of Goodreads reviews. Because of this win, my next blog post will likely be about all the awards contests I entered for The Other Side of Freedom and why I chose them from among many I learned about. 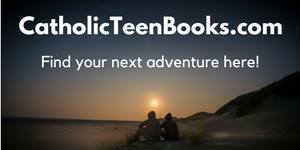 If you have several published books, fiction or nonfiction, and one in particular seems to stand out as that special book, I recommend you give it every chance to become a winner. It might not need to have been published within the past year. A number of contests include a range of eligible publication years. Here’s hoping you can predict your own winner!